Ready for Spring Break? 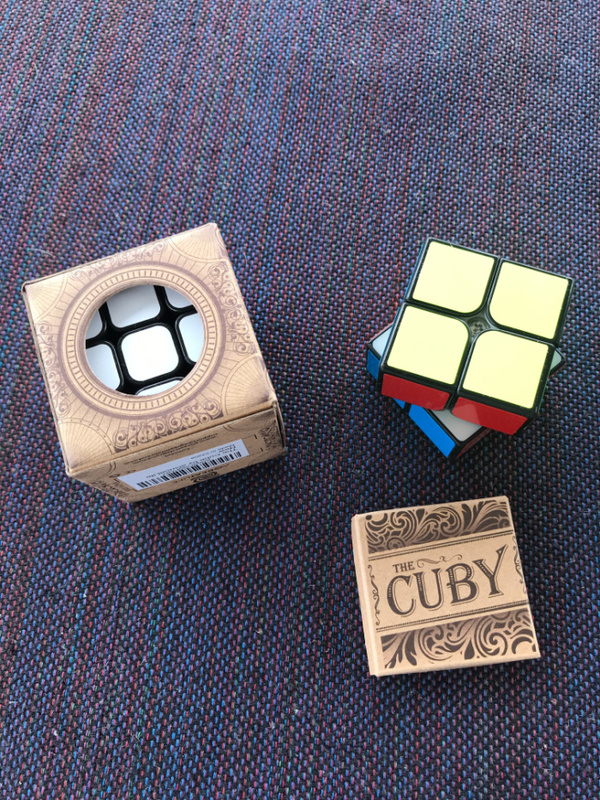 You know that Summer break is right around the corner for some kids and that means parents need to be ready with some educational, engaging fun to keep their young minds active all those months they are out of school. Here are some ideas every parent can use to engage and entertain their kids, while on break. Uncover the hidden colors in plants, art supplies, and candies! 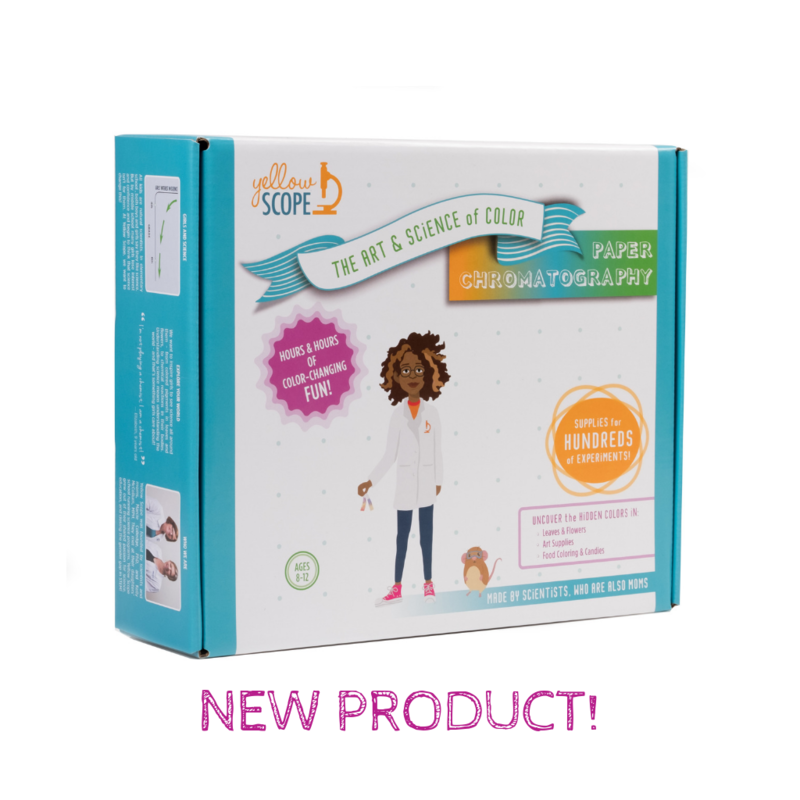 New from Yellow Scope, The Paper Chromatography: The Art & Science of Color is chock-full of high-quality lab supplies for hundreds of exciting color-changing experiments. Girls will have hours of fun revealing rainbows of color using a cool scientific technique called paper chromatography! With art and creativity front and center, this kit will appeal to all kids, even those who might not realize they love science. It’s the only science kit like it out there! Designed for girls ages 8-12. Three exciting science kits are available that will provide hours of critical thinking while having fun! These include NEW Paper Chromatography: The Art & Science of Color, Foundation Chemistry: Beakers & Bubbles and Acids, Bases & pH Chemistry: Explore Your World. Learn more at Yellow Scope online. Take your kiddos on a trip around the world each month without leaving your home thanks to eat2explore. 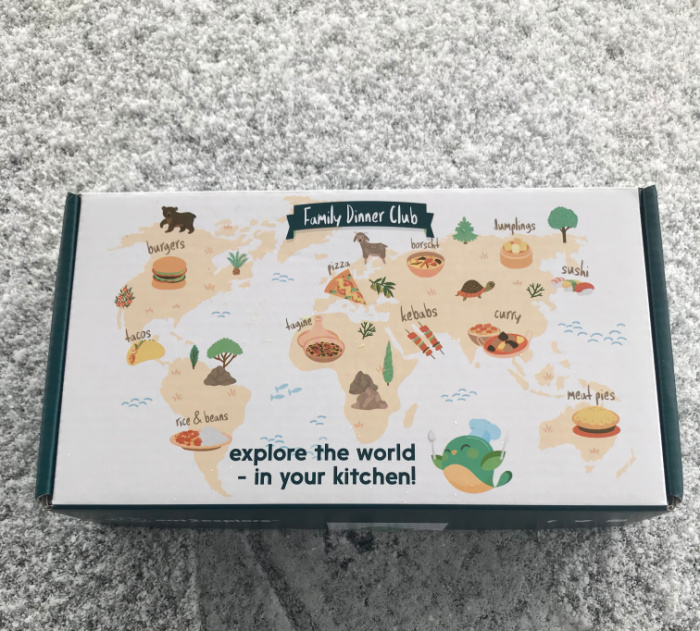 This “explorer box” provides tools for families to cook together, learn, and dine on different cuisines and cultures from around the world. It is a fun way to explore the 3Cs – country, culture and cuisine – in your own kitchen! The great part is the boxes do not include perishable products, so you can use the included ingredients and cook when you have time. eat2explore provides a shopping list to purchase proteins and vegetables of your choice at your local grocery store and includes hard-to-find spices and sauces. 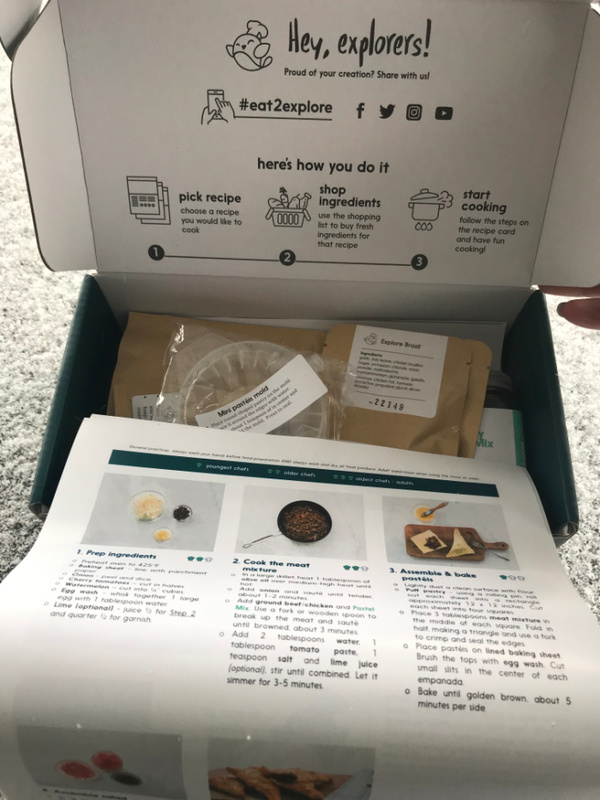 Kids love to learn, and each eat2explore box comes complete with three easy-to-follow recipes, explore country brochure, activity sheet, country sticker, flag pin and a fun collectible. Current countries available are France, Spain, Italy, Greece, USA, China, Japan, India, Mexico, Singapore, Israel, Morocco, Lebanon, Ethiopia and Brazil. One of the easiest ways to get kids to become fantastic eaters is by getting them involved in the cooking process. Shop by country (1-time purchase), continent (4-month subscription) or world (12-month subscription). Prices starting at $21. Available at www.eat2explore.com and Amazon. Kids love flying kites – this simple act just has a way of capturing the magic of childhood! This summer, go beyond the ordinary and delight your children with unique kites in super fun themes from aGreatLife, purveyor of joy and children’s toys. aGreatLife offers adorable, brightly colored kites for boys and girls, including a sweet ice cream cone with a cherry on top, a cheery hot dog, a darling rainbow butterfly, a cool pirate, and more! Each kite is made with sturdy, durable nylon fabric and guarantees hours of mesmerizing fun! Have younger kids? 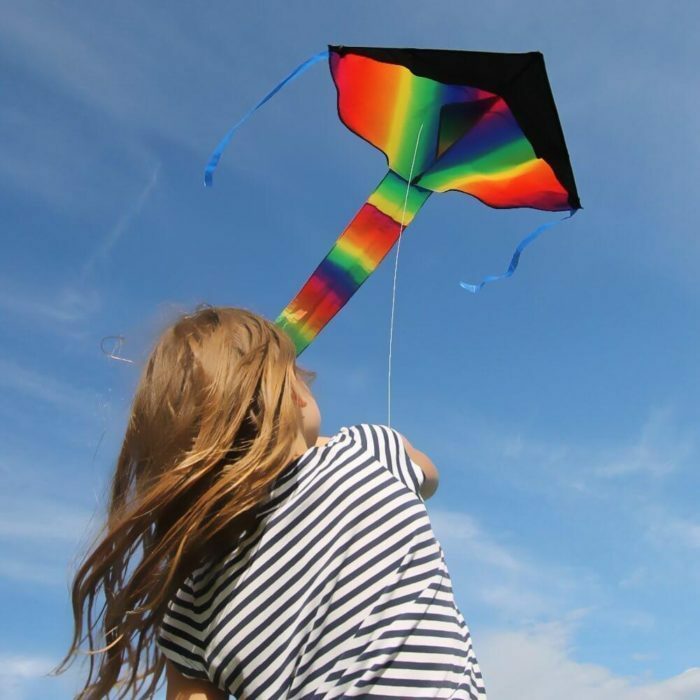 The kites launch at the slightest breeze and are perfect for small children to get their first taste at kite flying. Thinking of ways to disengage your kids from their gadgets this summer? Win them over with fresh, fun activities sure to capture their attention and give them memories for keeps. 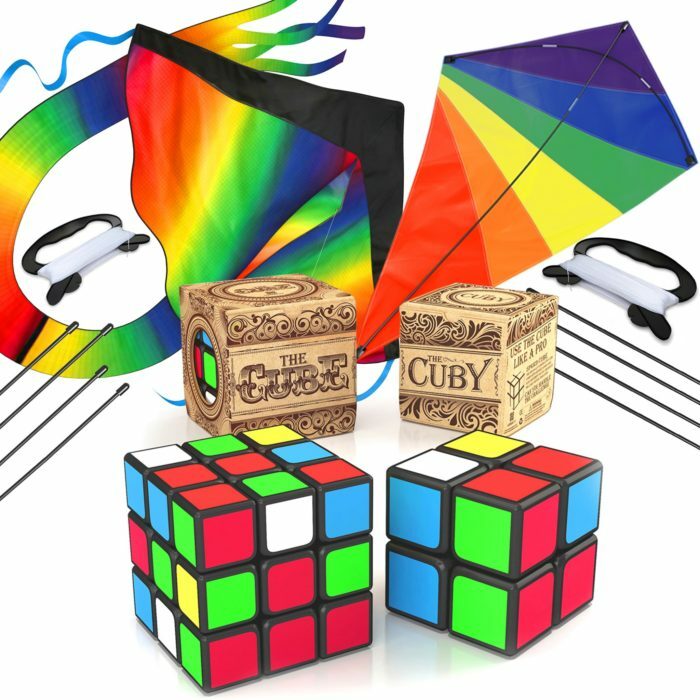 aGreatLife offers a collection of its bestsellers – Rainbow Kite, Diamond Kite, Cuby and Cube – guaranteed to provide hours of quality bonding for the whole family, while helping kids develop useful life skills. aGreatLife is on a mission to provide children with toys that will stimulate their imagination and senses, encourage learning about the world around them, and foster interaction with others. These are just a few items available for Easter surprise this year. Hurry and get yours today.